When Kyle McCormack moved to Grain Craft’s Pendleton, Oregon location last January he was skeptical of Energy Trust’s Strategic Energy Management initiative. 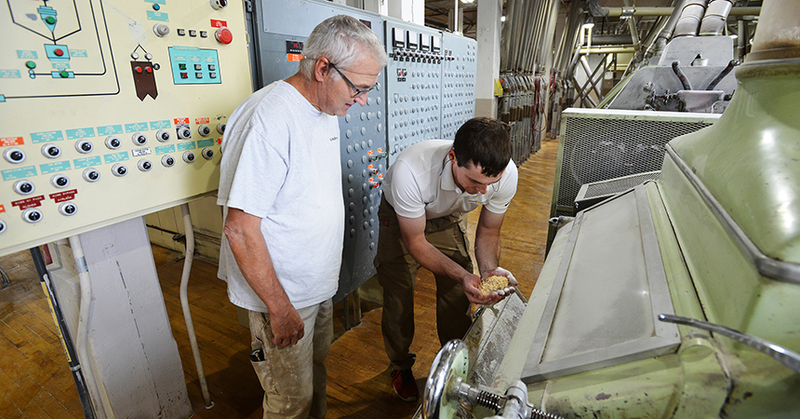 The flour mill had participated during 2017, trimming plant energy use by almost 2 percent. But being unfamiliar with SEM himself, McCormack was unsure about the overall investment. 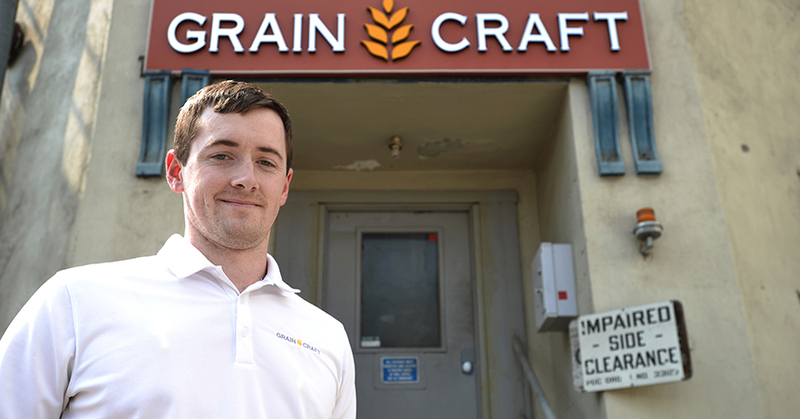 Fast forward to today: As energy champion at Grain Craft, McCormack works with the plant’s energy team to consistently go after energy waste. They set a goal to cut energy use by 5 percent in 2018—a goal they rapidly exceeded. “We’ve already achieved 7.8 percent savings for the year and that number is climbing monthly,” said McCormack. Grain Craft took a similar approach in the mill’s compressor room: A window that had been boarded up now has a fan to bring in cool outside air, saving energy by allowing compressor motors to operate at a more optimal temperature. Working with Energy Trust, employees have identified and repaired compressed air leaks and set up a regular leak-detection and repair program. Strategic Energy Management also prompted Grain Craft to eliminate operation of redundant equipment—a common problem in plants that have been in operation for a long time—and to replace pneumatic vibrators with more efficient electric vibrators on the plant’s gravity spouting system. As part of Strategic Energy Management, McCormack and his energy team received energy tracking software that monitors plant energy use, normalizes it against production and other variables, and tracks results. McCormack is now sold on the energy saving benefits of Strategic Energy Management and Grain Craft is planning to sign up for a third year of participation with Energy Trust.